What interests your students? Ask them, and then incorporate it into your curriculum. These tips will get you started. As we work daily to develop the skills of young readers, writers, speakers, listeners, and thinkers, we constantly consider this: What will engage them? How will I relate the school content to their lives? As teachers striving to be culturally relevant, we do our best to include relatable materials into our curricula—articles, media, song lyrics, speeches, websites, and film and documentary clips. For many teachers, this is exciting stuff, but for others—particularly new teachers who already feel overwhelmed by planning, grading, and management—it’s worrisome. Finding relevant, engaging material to use with students definitely takes time and effort. Read the latest children’s books or young adult novels and magazines. Visit websites that cater to the age and interests of the grade level you teach. Be aware of national kid/teen trends, like the current craze of fidget spinners. Regarding that last one, wouldn’t the seventh graders you teach be interested in reading an article about the origin of those spinners as well as the history of other fads—yo-yos, pet rocks, Slime, or the Slinky, for example—that have captured the attention of young Americans in the past? 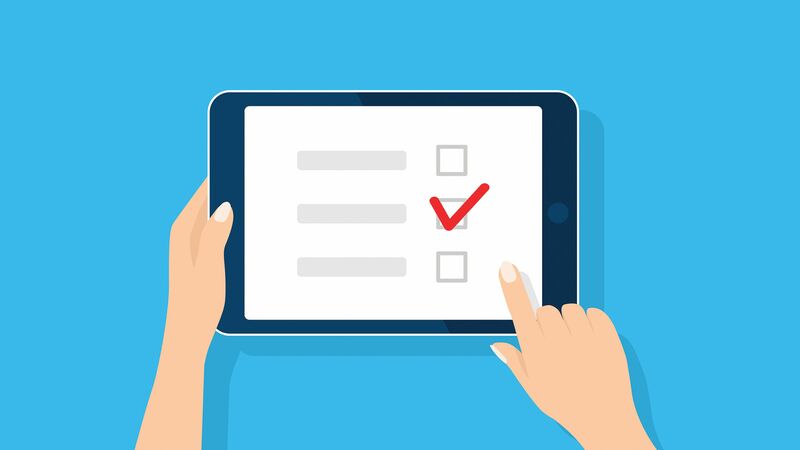 If you and your students have access to the internet in class, a great way to develop student surveys is by utilizing free online survey tools such as Socrative, PollEverywhere, Kahoot, and Survey Monkey. Along with digital or paper surveys, you can collect student-interest data by listening in on small-group discussions. For example, have groups of four or five students brainstorm “problems of concern” for kids their age. If we’re going to use the culture of students as a teaching tool, we need to let go more than we currently do when it comes to student choice. If you’re teaching expository writing, for example, be open to having all 32 students in your class write on a topic of their own interest rather than having the one or two or even three topics you’ve typically assigned in the past. I recently asked my university students, who are studying to become English language arts teachers, this question: “What was your jam when you were in high school?” Some of their responses: manga, Buffy the Vampire Slayer, Amy Tan, sports writing, and hip-hop music. I then inquired, “What if your English teachers had asked you this question and had designed learning activities and given you reading and writing choices that included your interests? How might that have impacted your effort, and your development as a reader and writer?” A lively discussion followed. The beauty of this craft is that as teachers, we can keep academic standards high and at the same time have our students engage in topics of interest, expertise, and concern. It just takes a little research to find out exactly what those are.